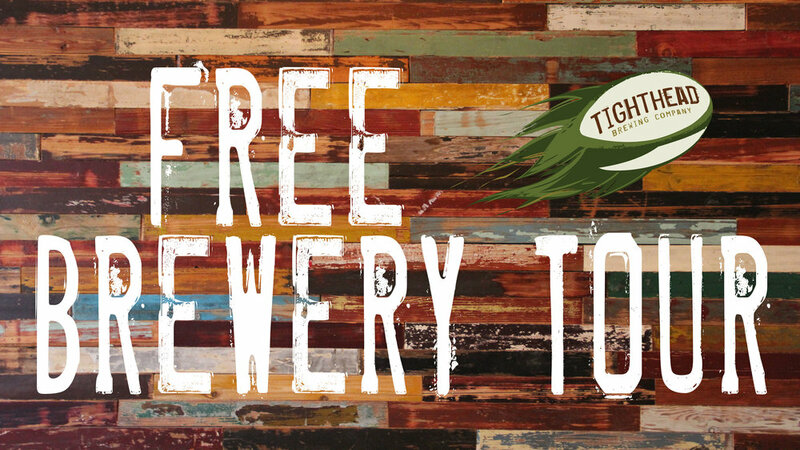 Brewery Tour — Tighthead Brewing Co.
Join us for a free brewery tour! Bruce Dir will be leading a brewery tour the first Sunday of every month. Tour starts at 3pm and is free! Come in early and grab a pint to bring on the tour.